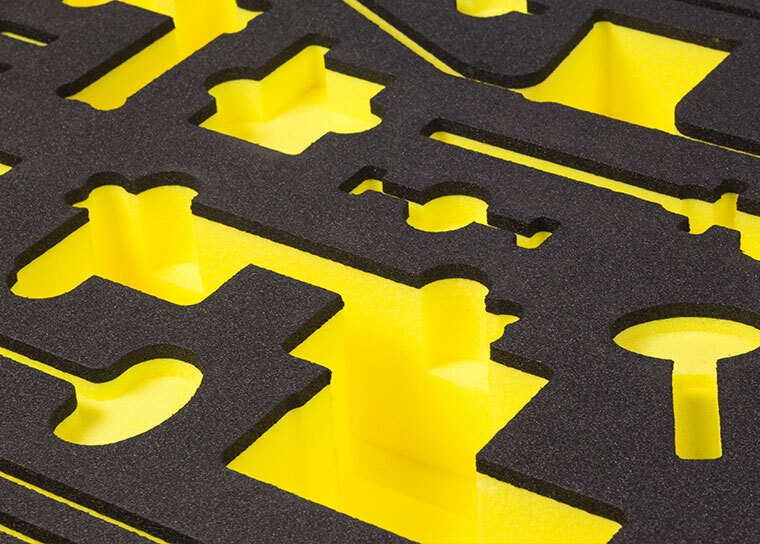 Suttons Performance Packaging can offer engineered foam trays and inserts for any type of protective or presentation application, giving an exceptional level of product protection and display potential. 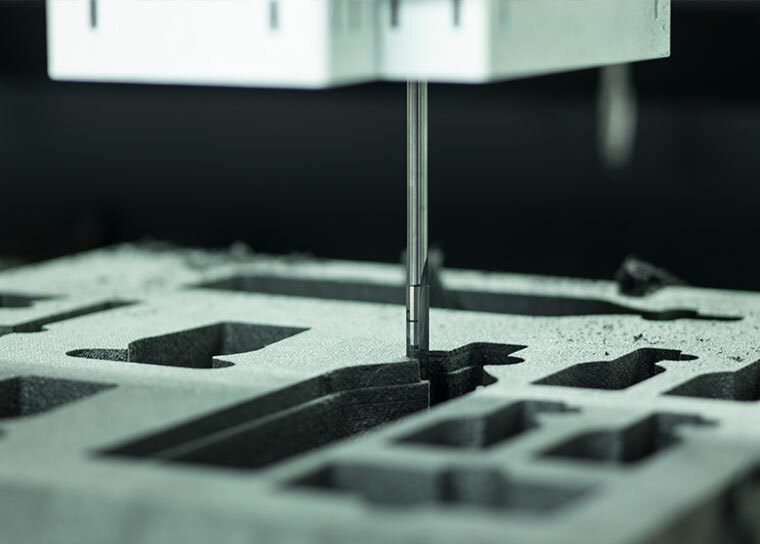 Regardless of the product's shape, size or application, we can design and manufacture a foam tray or insert for that perfect fit. 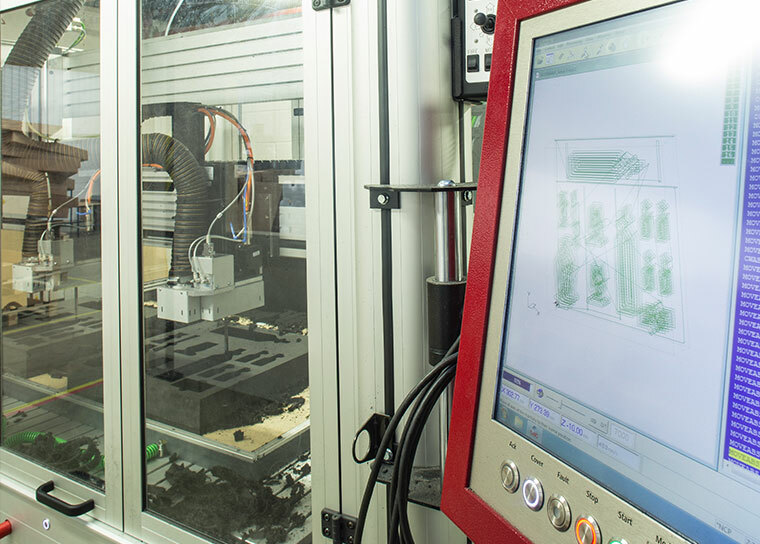 Using the latest CNC routing technology, we can ensure that the highest levels of quality, performance and presentation are maintained and guaranteed. Using a wide range of materials and colours, we can enhance your brand identity and promote the presentation of your products. 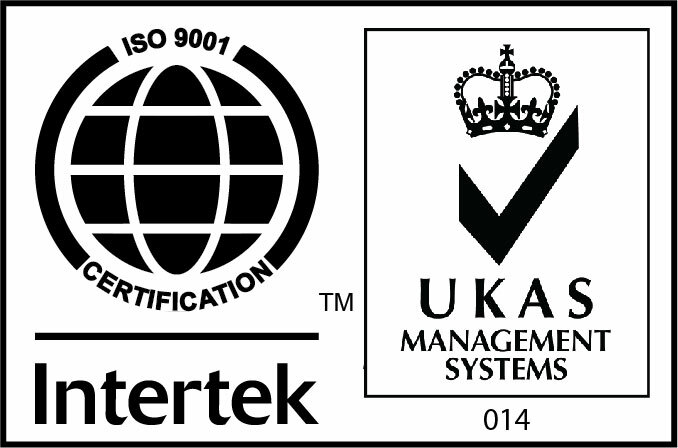 We are a converter of an extensive range of specialist cross-linked and non cross-linked foams. If you would like to discuss a multipurpose packaging requirement, please click here to send us an email with a brief description of your needs.